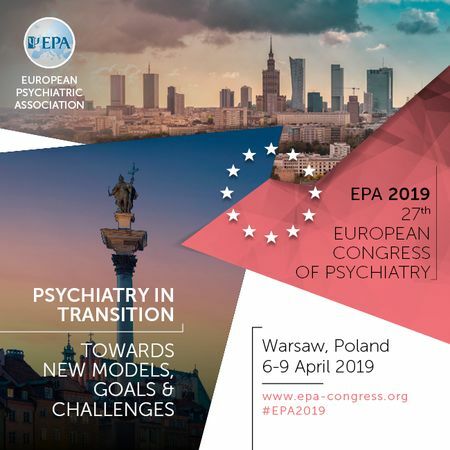 The 27th European Congress of Psychiatry will facilitate discussion and educational forums on a range of topics in the field of psychiatry, psychology, social work and clinical trials. The 27th European Congress of Psychiatry, organised by the largest international association of psychiatrists in Europe, will take place between 6 and 9 April 2019 in Warsaw, the capital and largest city of Poland, a significant cultural, political and economic hub, where the historical old town has been designated a UNESCO World Heritage Site, and the stock exchange ranks first among those of Central and Eastern Europe. The motto of the congress will be Psychiatry in Transition: Towards New Models, Goals and Challenges.